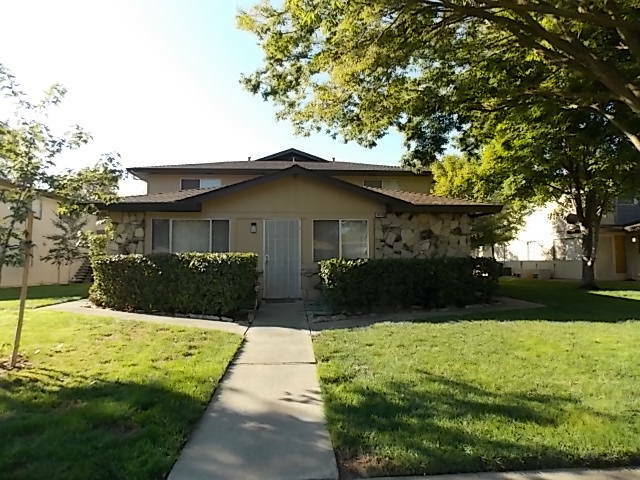 Citrus Heights HUD home in great location! Second-floor condo with 2BD/1BA. Garage access. Laundry room in building. Newly updated balcony. Plenty of storage space! Neighborhood is located just off Greenback Ln, between Auburn Blvd and Van Maren Ln. Convenient to schools, parks, hospital, shopping, dining, entertainment, and freeway access. This one will go fast! HUD Home. Sold As Is.